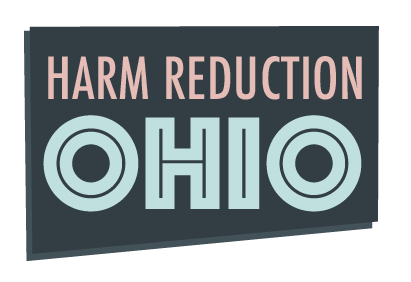 Harm Reduction Ohio is a community of volunteers. We’re a compassionate, non-judgmental band of dreamers and misfits who get things done. Become a Harm Reduction Ohio volunteer. Let’s save some lives together! What issues interest you most? Why? Do you have a specific goal you'd like to accomplish? Tell us about yourself -- skills, life experience, passions.